As avid readers of our blog will know, Editor in Chief Mike loves to hike and has walked trails all over Europe. 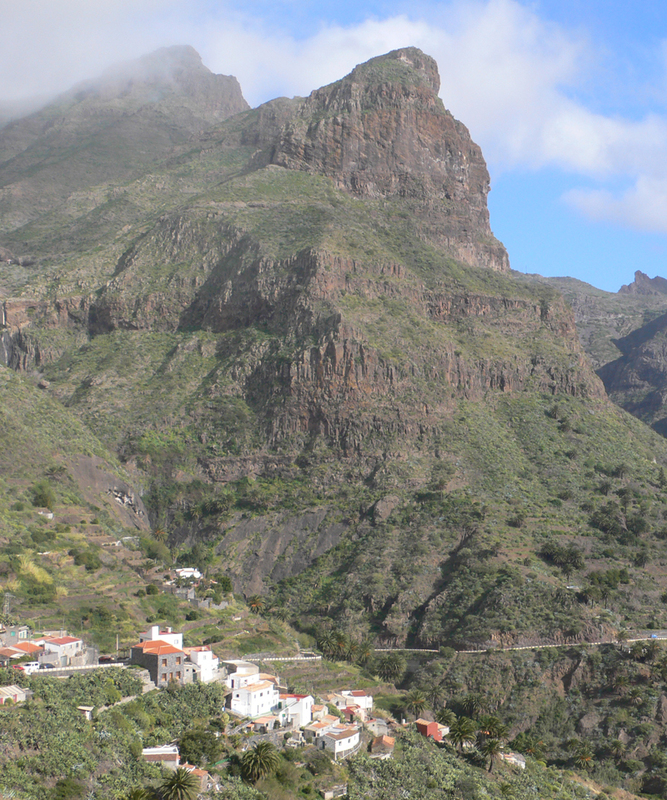 Here, he shares his recommendations for exploring the scenery-rich Canary Islands with their mountainside villages, lush gorges and volcanic craters. 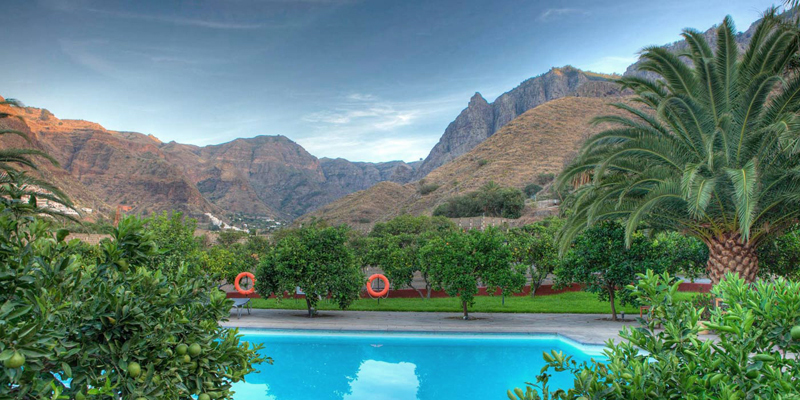 Although there are parts of the largest Canary Island that we would recommend avoiding, mountainous Tenerife is still very much worth a visit. The prettiest part by a country mile is the peaceful northwest, with its rocky coastline and craggy peaks. 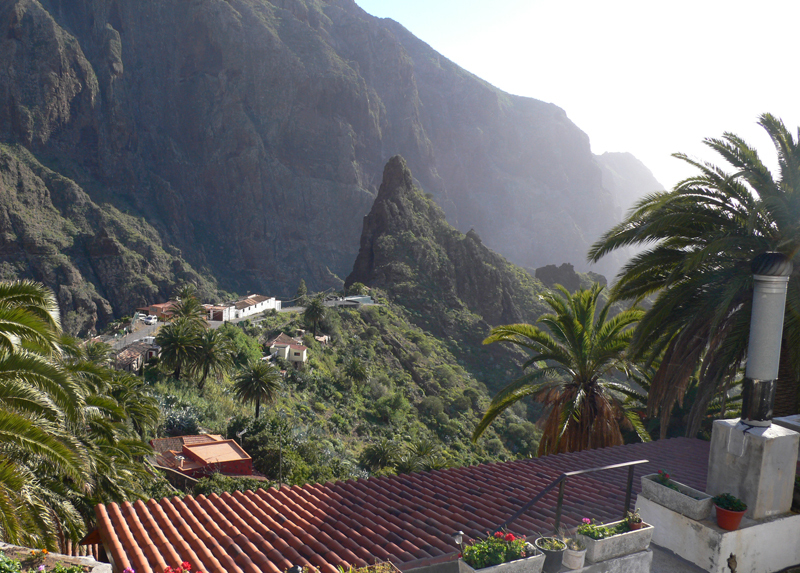 The village of Masca is the starting point for a breathtaking downhill hike to Masca Bay. 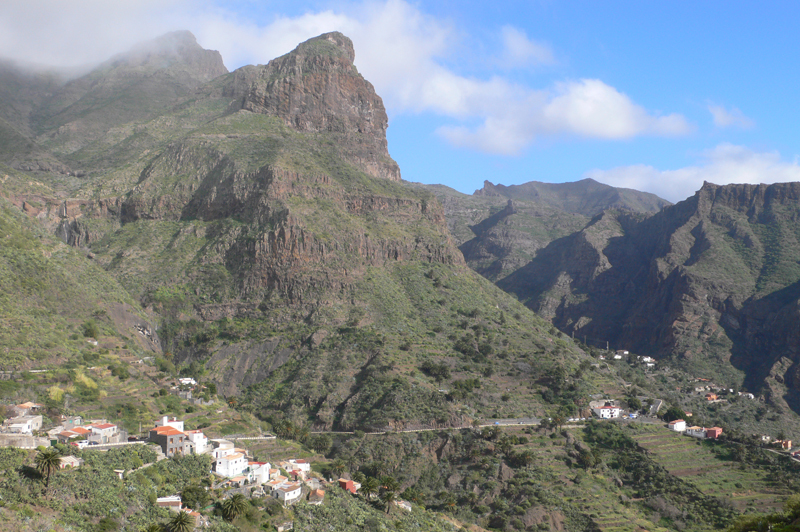 Most walkers get a bus or taxi along the winding mountain roads to the village (parking is very limited), before hiking down through a ravine to the coast; from there, there are taxi boats (booked in advance) back to Los Gigantes. There are few signs along the route but the bubbling stream is your marker as you negotiate boulders and scramble down rocks. The going can be tricky at times, but you’re rewarded with stunning views and a swim at the end. Come prepared with plenty of water and snacks, plus sturdy boots. There are often rock falls so either book a guide or check the the status of the route before setting off. 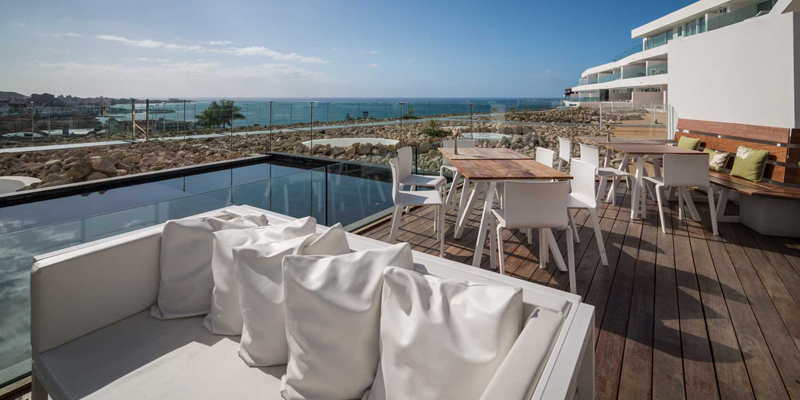 Baobab Suites is perfect for resting weary legs after your hike: there are 3 restaurants to refuel in, a spa for restorative massages, and plenty of space for soaking up some of that year-round Canarian sunshine. 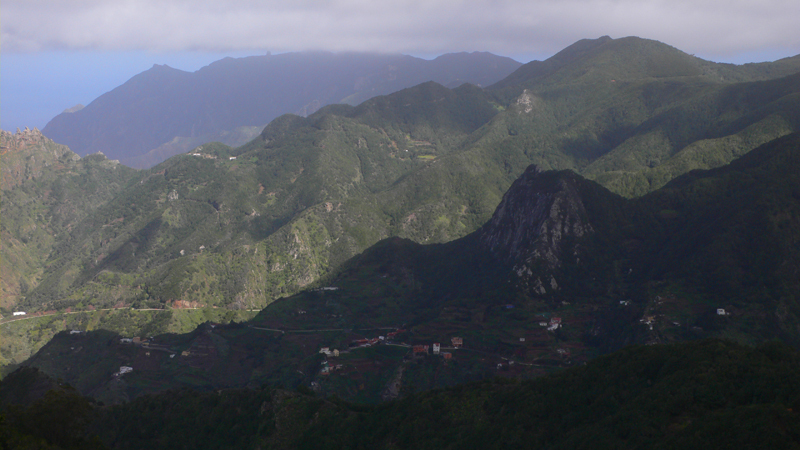 For something a bit gentler, there are various trails around the Anaga Rural Park in the northeast of the island. 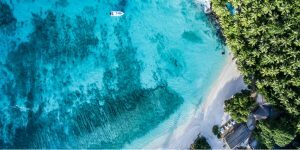 Here you can hike through primeval laurel forests and down to charming black-sand beaches along trails which are way-marked, level and shady. 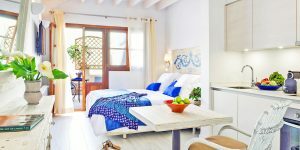 The self-catering apartments at Jardin de la Paz are a top spot to lay your head afterwards. 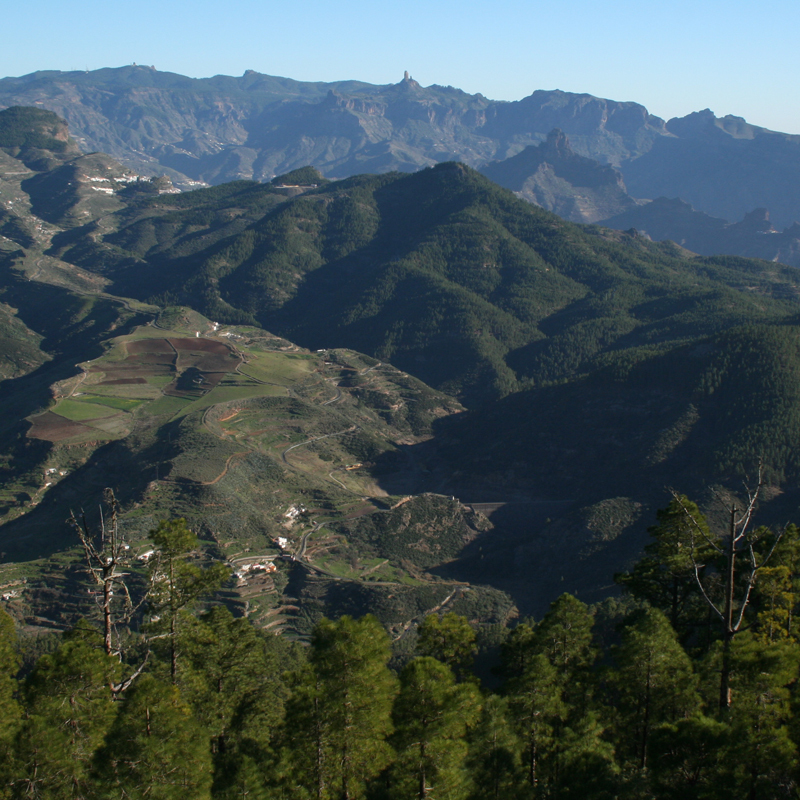 Lush valleys, sand dunes, craggy mountains… Gran Canaria has a vast range of landscapes. We recommend avoiding the built-up south and heading to the mountainous north instead. 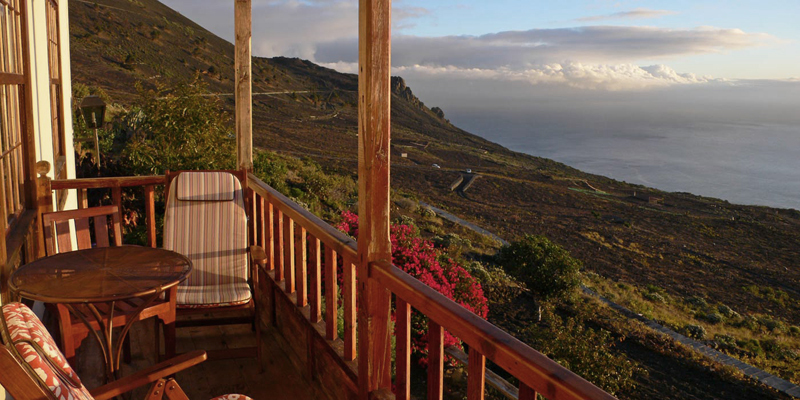 If you’re based at 14-room colonial mansion Finca Las Longueras, then a circular hike to the summit of Tamadaba is unmissable. The well-marked trail runs beneath towering crags, past a glistening lake and up through lush pine forests, with plenty of spots to drink in spectacular views. 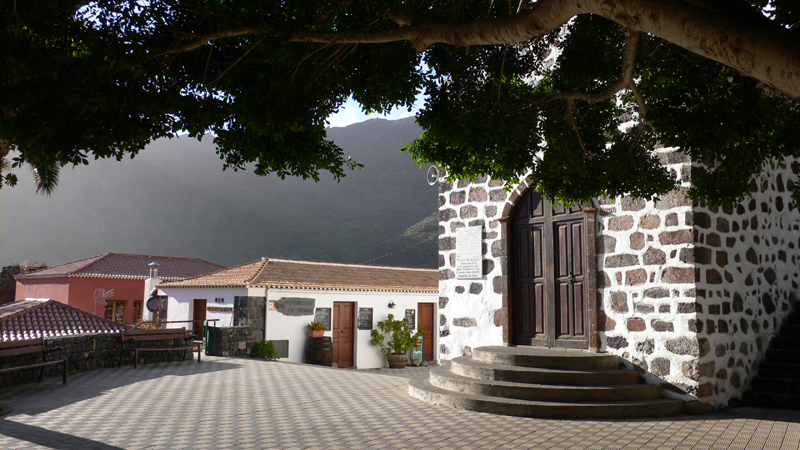 To get there we’d recommend driving to the end of the road at Magrelagua, or calling a taxi from Agaete – if you opt for the latter you could walk all the way back to the hotel on your return. 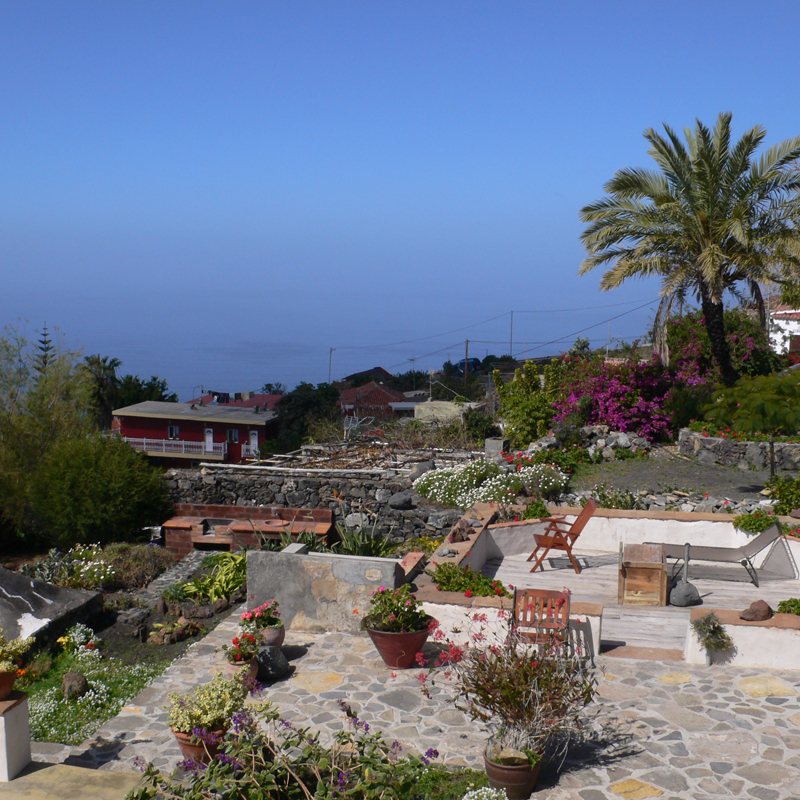 Don’t let the recent wildfires put you off from visiting La Palma, there are still many beautiful areas to hike on the least developed of the islands, which is ringed by wild black-sand beaches and punctuated by jagged volcanoes and pretty pastel villages. 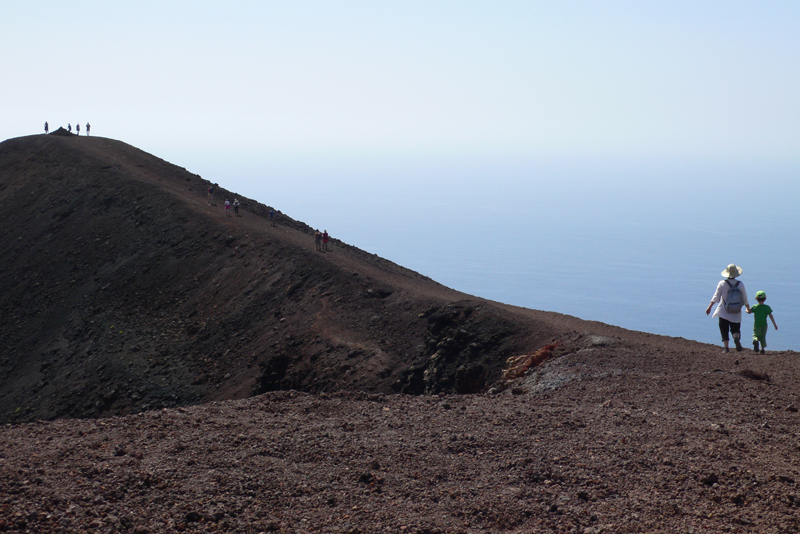 Due to the fires, it’s sadly not possible to complete the classic Cumbre Vieja hike along the crest of the southerly volcanoes, but there are many other breathtaking trails to enjoy. 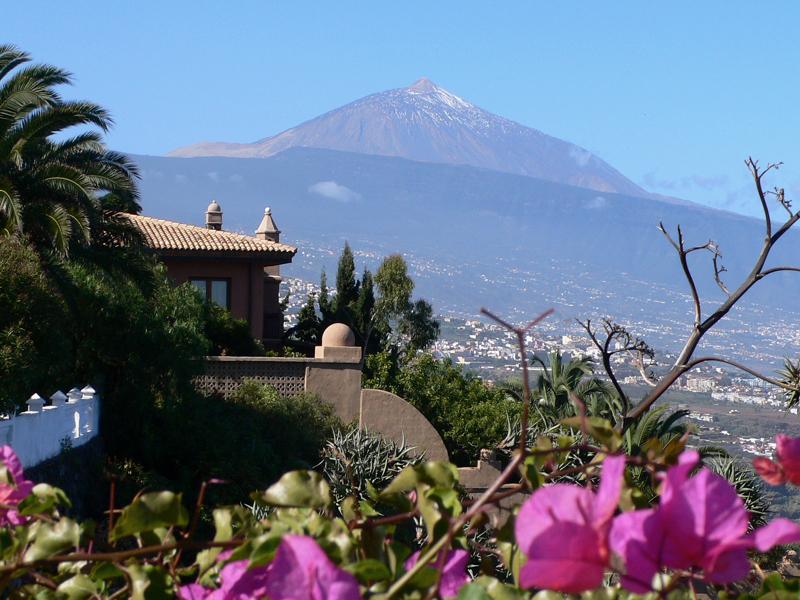 From traditional Canarian house Casa Los Geranios, there’s a gentle 2-hour walk that takes you past the volcanos of San Antonio and Teneguia, and down to the lighthouse at Fuencaliente. You’ll be treated to occasional wafts of sulphuric smoke on the summit, and the views out to sea are stunning. At the end, be sure to admire the salt pans and buy flor de sal before catching the bus back home.